43 Park is a recently completed condo found in one of the few northeast inner city communities in Calgary called Renfrew. Host to 43 condos, 43 Park is located across the street from Bridgeland Park and a few blocks north from the vibrant streetscapes of Bridgeland. This puts residents well within walking distance to the city centre and Bow River pathways. 43 Park is ideally located on a quiet street in Renfrew, a few blocks east of Edmonton Trail. About four blocks south residents can find the businesses of 1st Avenue NE inherent to Bridgeland and just a bit further than that the pathways of the Bow River. Furthermore, about five or so blocks to the west residents can reach Crescent Heights hilltop with pathways lining the plateau across from downtown. Meanwhile, access to the city centre is convenient from 43 Park’s location. Deerfoot Trail and 16th Avenue North make getting to other parts of the city as easy as it gets. Inside of 43 Park you’ll find an impressive set of features. This includes: 10 foot central kitchen islands with built-in dining tables, designer steel appliances, granite countertops and high-end fixtures. 43 Park’s open-concept floor plans were built with functionality in mind and adhere to the latest and greatest of contemporary design. Also, the condo was also built with the environment in mind; a pro-green ventilation system, energy-star windows / lighting / appliances and the use of recycled materials in its construction are a few. 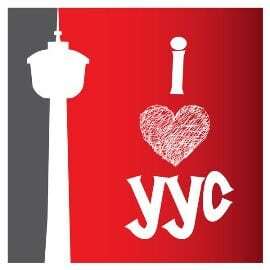 Questions about 43 Park Condos in Calgary? 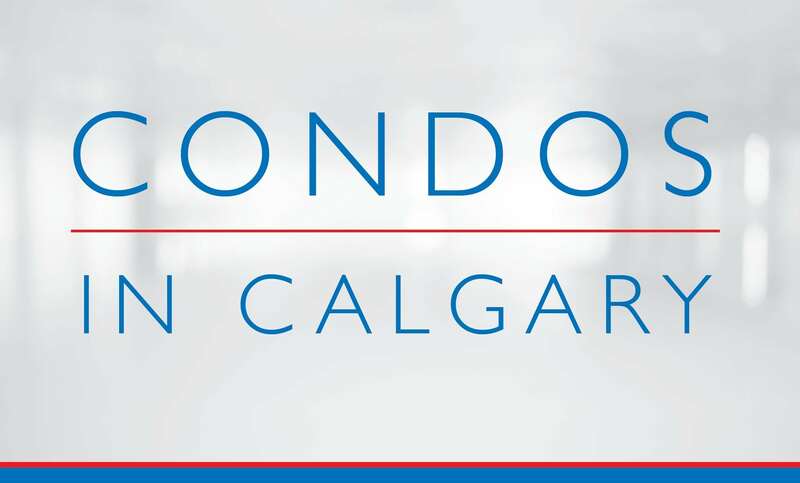 As a highly experienced condo specialist and REALTOR® in Calgary, I promise to provide you with the best service and advice while taking care of your needs every step of the way throughout your next transaction.